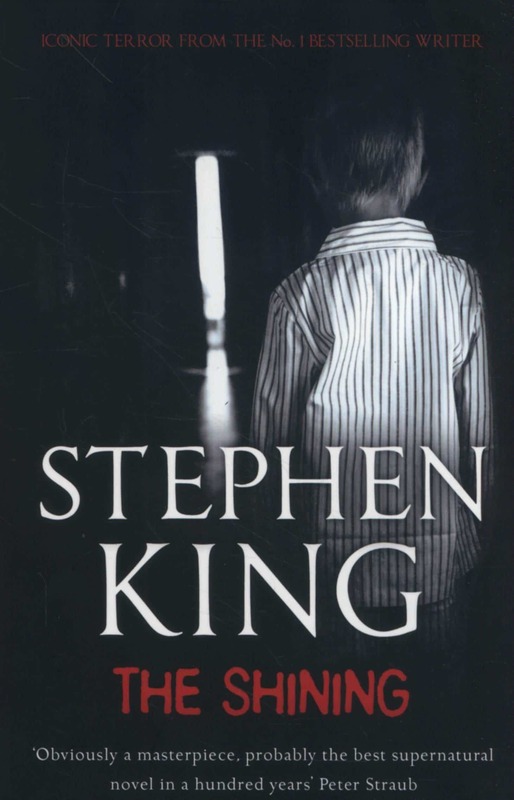 The Shining brings the reader to the supernatural and the psychotic, it displays Stephen Kings skill and masterful in the conjuring of a tale with everyday people, everyday demons and monsters within, pitted against adversity and the supernatural. He chose a hotel as a setting for this tale, an eery insidious place that summons the unsavoury of people and once allowed room and the person enraged turns them into its own rag doll of destruction. The dwelling, the Overlook Hotel knows Jacks weakness and knows what darkness to unearth and manipulate, this evil within Jack that seems do have had its days born in a violent cycle set down by his kin. His father beat on his mother he was there and witnessed the worst of it and this new residency seems to want to bring out this inborn strain of destruction via lose of control through his worst enemy and origin of downfall, his Achilles heel, alcohol. You will not help but notice the strange goings on in this hotel the dead seem to walk and things have a life of its own, this hotel had a history of macabre and unsavoury, there was the famous too that took residence there in the past, the likes of Nelson Rockefeller in 1950, Henry Ford and Fam in 1927, Jean Harlow in 1930, Clark Gable and Carole Lombard in 1956, Mafia bigwigs, Wilson, Harding, Roosevelt, Nixon, and Vito the Chopper. In 1961 four writers, two of them Pulitzer Prize Winners, had leased the Overlook and reopened it as a writers school. And the there is room 217. 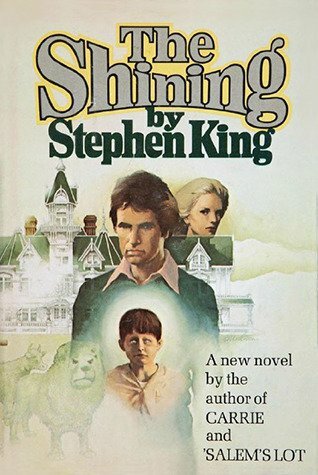 By the time the snow settles Wendy, Danny’s mother, tries to get her son to summon Tony, a friend of Danny’s that there but not, and ask exactly what fates lay in wait but with no success. Wendy hesitantly decides then on to stick by her man and see this new job through. She had lost that one chance before the snow cut them off from departure and the unsavoury have there way. The star of the tale the one we only get to learn so much about his Danny Torrance a five year old with the ability to see see things that are there but not, hear what the normal ear cannot, read thoughts, dream in daytime, in realtime but a real seeing the future a foresight of things to come things that will leave him waiting in fear and terror anticipating its true insidious coming to form and its deadly end. He was a child that loved his parents unconditionally, despite his fathers problems, and the fear of divorce was more frightening for him than the foresight. He is the light of this tale, the goodness, the hero. There is another light in the form of the man Mr Hallorann he understands Danny’s Shinning and the darkness that lays within the hotel. Danny will always be Danny and he only understands so much of this shinning at the age of five but the Overlook Hotel now there is a real problem a real building of a problem for any man to handle and especially one that the PR smiled father of Danny just did not need to walk into. 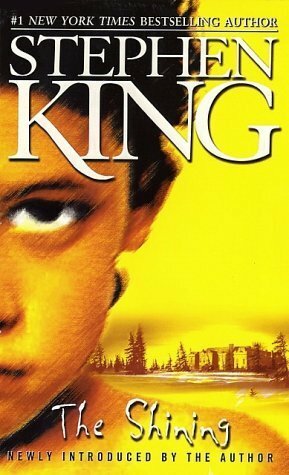 The pages fly with ease, the right words for the moment, the emotion and the description, in a simple prose the writing has you fully immersed viscerally in the momentum of the gathering darkness and the fates of one family through, isolation, terror and redrum.